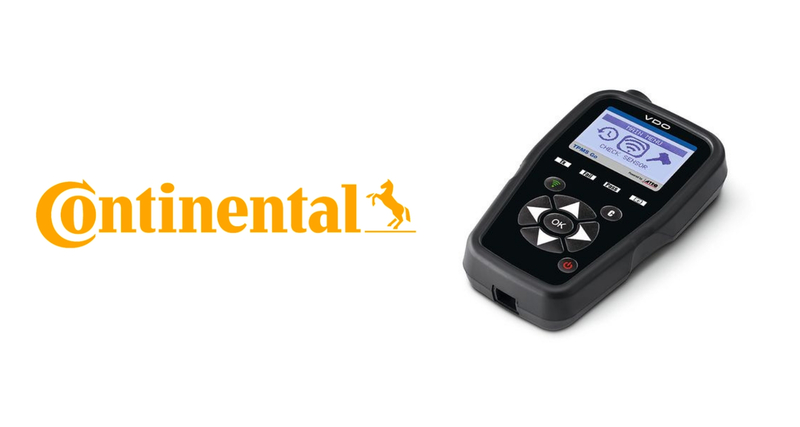 Continental launches new a entry-level universal service tool for tire pressure monitoring systems (TPMS): the VDO TPMS Go. The VDO TPMS Go device can not only program all common universal sensors for cars, but also read out nearly every TPMS sensor on the market. The TPMS Go combines the most important functions of the already-established VDO TPMS Pro device with a practical design, making it suitable as a supplement to a diagnostic device or as a slim and inexpensive first-choice device. “Our goal is to provide comprehensive support to workshops everywhere. That’s why we’re delighted to be able to offer more options for tire service with the TPMS Go, regardless of whether the workshop wants to join the TPMS world or expand its TPMS options,” says Peter Wagner, Head of the Independent Aftermarket business segment at Continental.